Is Your HR Technology & Hiring Process At Risk for Hacking and Phishing? The Wall-Street Journal recently published an article that shines a spotlight on hacking and how easily someone can access one of your many devices and technology. They accomplish this through a process called phishing. Felix Oldigie is the CEO of Meet Me In the Cloud and shares in a past Workology Podcast interview what phishing is. “Phishing is a technique used by hackers to trick people to provide them you know personal information. And of course these attacks are usually in the form of emails or Web sites and they often look very legitimate. You have to pay attention to them. Most of the time do their service. This set up to get you to download malicious software onto your machine obvious results that they’re looking for is that you would a pass on you know most likely your password. The journalist, Joanna Stern hired an ethical hacker, Alexander Heid, the hacker tried to access her computer and home. Very quickly he was able to easily access her home network sending a webcam photo of Joanna’s daughter sleeping in her bedroom. Alexander talks in the article about how he access the network which happened by applying for a job. He created a fake persona applying for a videographer job with a resume attachment, and a video reel. And that’s this episode of the Workology Go Podcast. 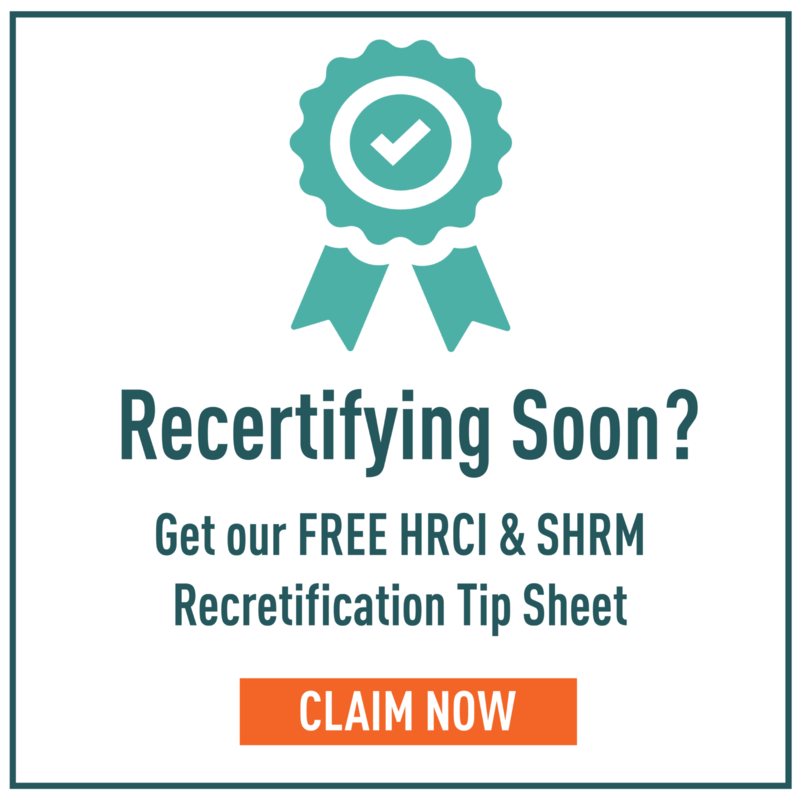 We’re your go-to for HR and workplace news. To learn more about the Workology Go Podcast, subscribe to us on Apple, Google, and Stitcher. Our podcast is also available on Alexa and Google Home. Learn more at workology.com/gopodcast and access this episode’s resources, links, and reports for more information.